a great valentine's card Sue. 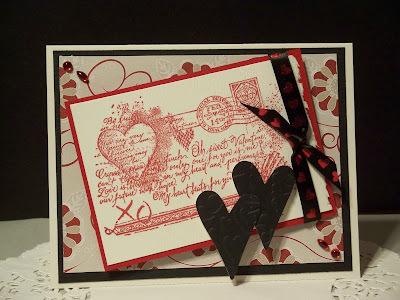 I am pretty new to stamping and paper crafting and love surfing for new creative blogs. Glad I found yours.